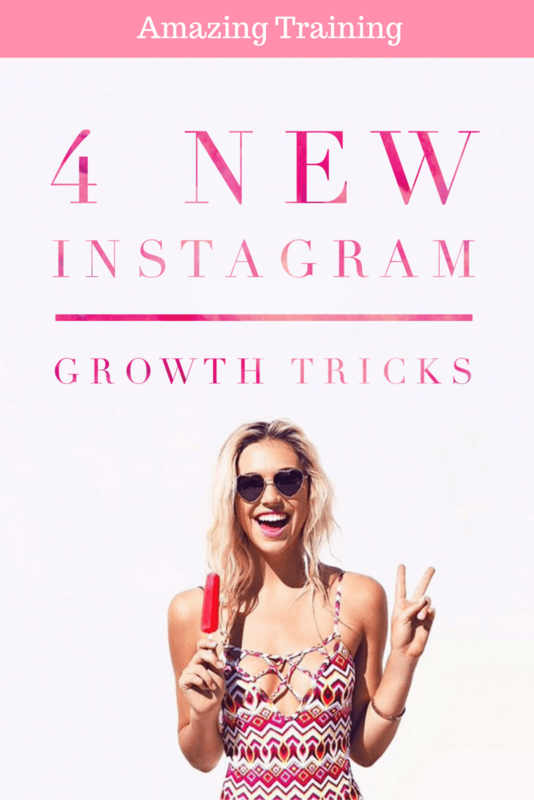 It’s no longer a surprise that Instagram has grown to over 400 million active monthly users. What is surprising is the fact that only 23% of brands use it. Why would anyone want to use Instagram to sell products or services? I mean it’s just a place to post selfies, food pics, your OOTD, and baby pics… Right? It has become one of the top engaging social media platforms for businesses. Instagram gives businesses the opportunity to share their stories with a vast audience in an inspired, original and creative environment. But are Instagram ads a wise investment? Initially the ads were only available to large companies. However, recently the ability to run ads on Instagram has been opened up to everyone. So let’s take a look at 5 of Instagram’s pilot case studies. Bloom & Wild used the Power Editor feature to create their Instagram ads. First, they took their existing email list and created a lookalike audience from it. Next, they tested their ad images by running a few low dollar campaigns posting like they normally would. However now they would compare the engagement between the photos and whichever photo received the most attention would be used for their main ad campaign. They found that videos performed best for them and had the highest conversion rate. After selecting their winning ad they scaled up the ad spend and added a strong call to action on their ads. This is a great example of how a small business can be successful on Instagram. They didn’t have the money that a large corporation would. 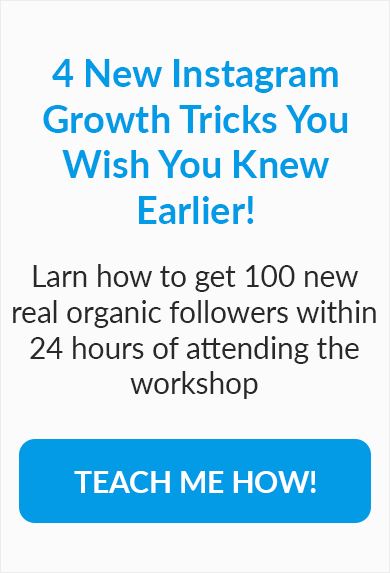 They simply created a small, but engaged following on Instagram. Burt’s Bees is a great example of small dollar physical products benefiting from Instagram Ads. They knew they could find a booming beauty environment on Instagram and looked to seize the growing attention of their market by showing off their products in a original, natural way. Burt’s saw a 5pt lift in product awareness and a 16pt lift in ad recall. I guess on “selfie central” it’s pretty important to know what you have on your lips. Pretty much anyone who can drive has heard of Mercedes-Benz. So what was their goal when running Instagram ads? The well known car company was launching the GLA, which was their first compact SUV. They wanted to gain exposure in the new category. First, they decided they would create engaging ads on both Instagram and Facebook for their followers and those that would see the ads. Then they reached out to photographers and asked them the question, “What would you pack in your GLA?” the photographers would take a picture of what they would bring, but the items would be laid on custom GLA cargo mat to show how versatile the vehicle was for a weekend trip. The automobile company saw a 14pt lift in Mercedes-Benz Instagram ads, a 54% increase in website visits from Instagram and Facebook branding ads, a 580% increase in website visits when Facebook and Instagram ads were combined with Facebook direct response ads. Another example of a large brand utilizing the platform is Philadelphia (cheese). What type of boosts could a cheese company see? Philadelphia was one of the first companies or brands in Australia to use the Instagram advertising. Philadelphia used very creative pictures to capture the hearts of foodies everywhere. Who can resist a food photo on Instagram? Check out one of their ad photos below. Their goals were to target the 25-40 year old females that were prone to throw a casual get together party. The pictures helped show what you could do with the Philadelphia cream cheese to help those party planners. Looks like cream cheese is used for more than just bagels! Philadelphia saw an 8pt lift in message association, an 8pt lift in purchase intent and most notably they saw a 41% sales uplift. Lastly we have this classic American retailer. Levi’s focus has been the idea of living in the moment, and they express that in their photos. It helps that they have become the most recognized jeans in the world, but you would think because of that they wouldn’t see a benefit from the Instagram ads, wrong! They focused the ads on people within the age group of 18-34 in the U.S. They emphasized for their marketing campaign that users would see the image twice on average, and the picture would be put in the user’s feed only once. For their ad campaign Levi’s reached 7.4 million people in the U.S and they saw a 24pt lift in ad recall. That’s a huge reach targeting millennials. You don’t have to question if your company would benefit on Instagram. You just need to decide when you are ready to take advantage of those benefits.